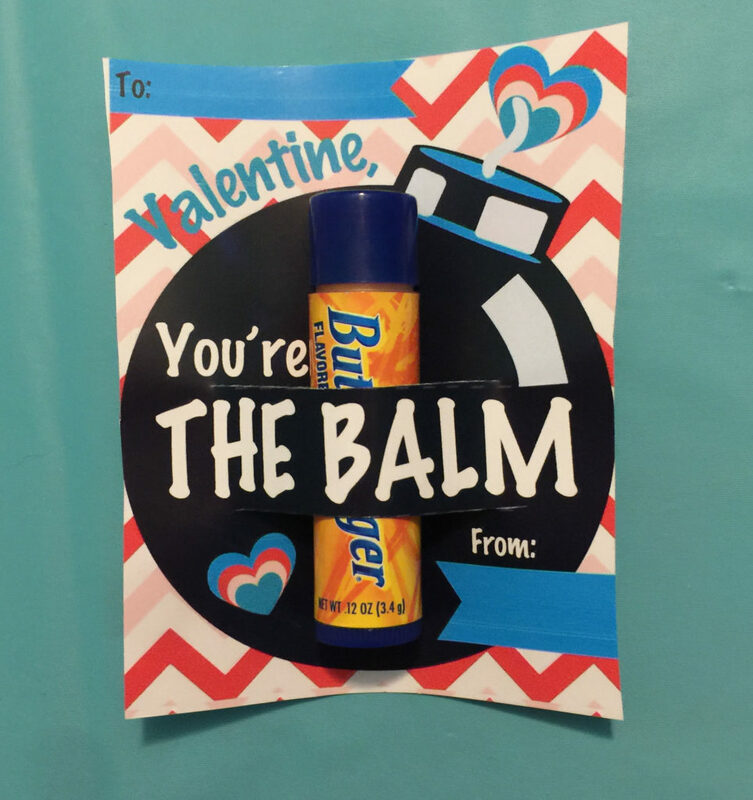 We love getting creative with Valentine’s and especially love this You’re the Balm DIY Valentine Gift! Download the printable and use for your Valentine. 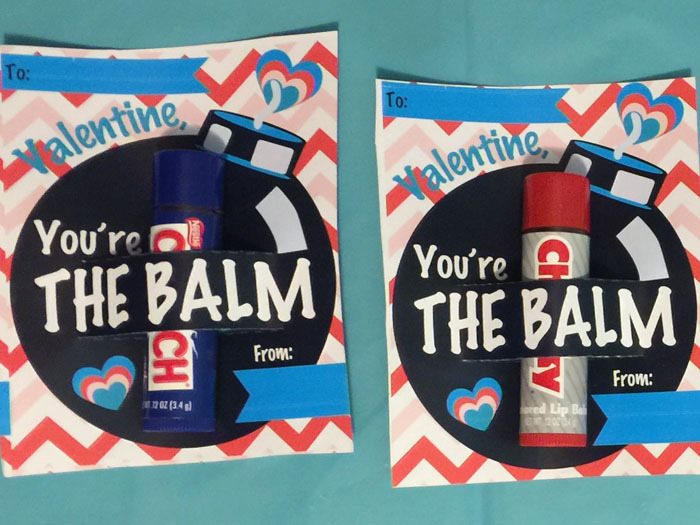 Last year, Olivia made this DIY Valentine Gift, “You’re The Balm Valentine” for school and they were a big hit! So, we decided to share them and the printable I designed for others to use as well. 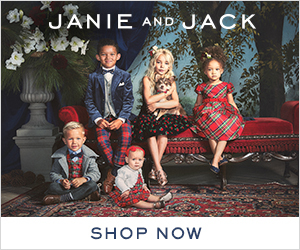 I mean, what kid doesn’t love flavored Lip Smackers? 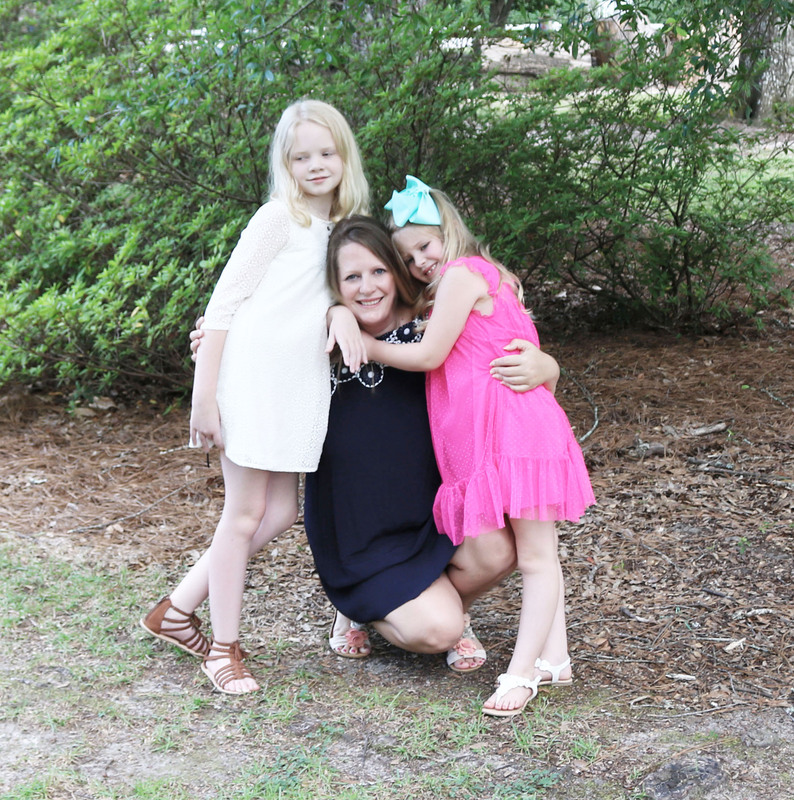 And what parent isn’t excited about a non-candy Valentine? So this is a guaranteed win all around! These are absolutely adorable and so simple to make. Download the graphic and print. I used my HP OfficeJet for printing, I have had it forever and it is still keeping up! Regular printer paper will not work for this. You’ll need a little higher end, glossy brochure type paper like this. 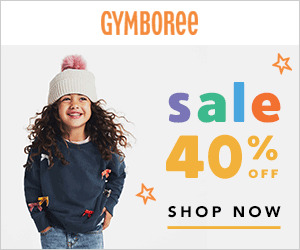 These print 4 to a page so you won’t use up too much paper. For the teachers, we spoiled just a bit more with baby lips instead of Lip Smackers. 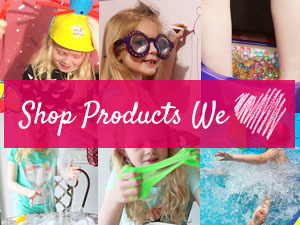 We are in love with the Cherry Me Lip Balm and all the teachers loved it as well! We had no boy teachers last year, so you may want to look into a more masculine chap stick if you are looking for guys. 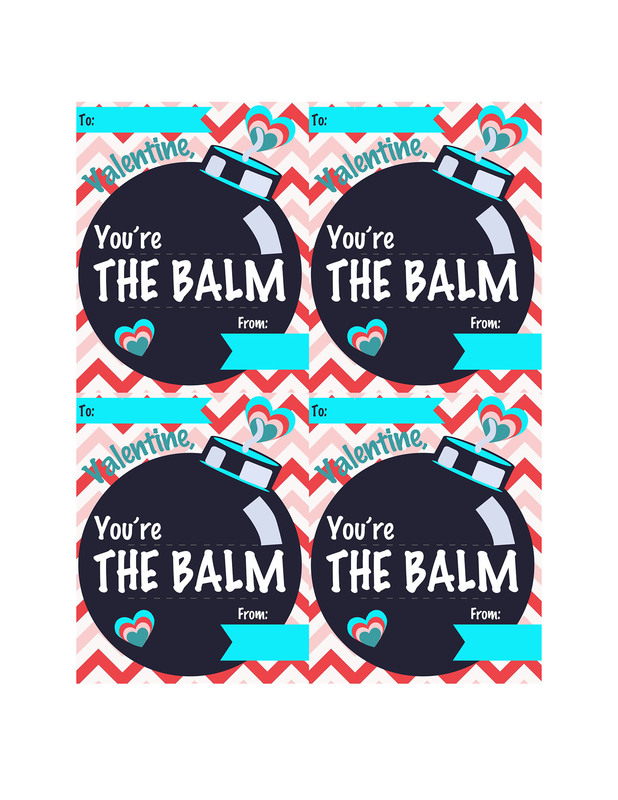 We also gave this Valentine to dance and tumbling teachers and everyone loved the cuteness and usefulness of it. 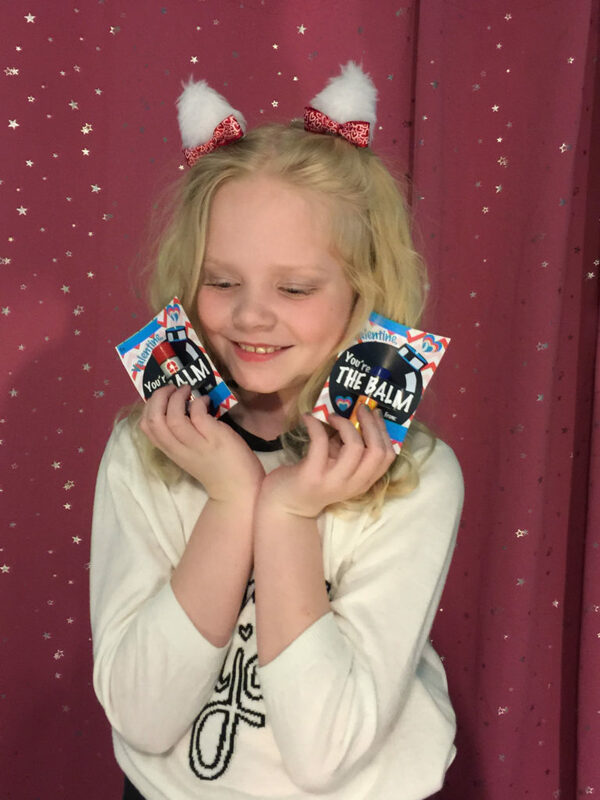 Such a fun Valentine and so easy to make. 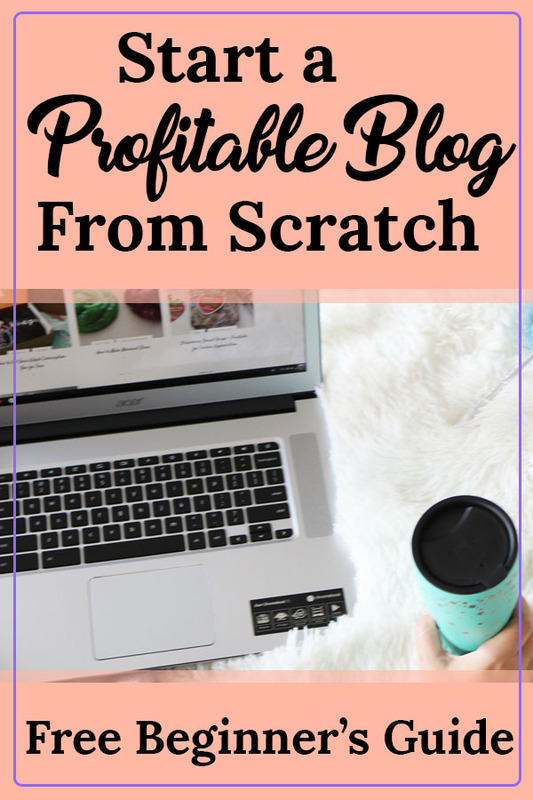 Check out the video below for the step-by-step process. **Tip when making these – Depending on the width of the Lip Smackers, you may need to cut slightly less than the entire length of the line. If the Lip Smackers fit in snug, they won’t slide out and you won’t need to use anything to secure them in. 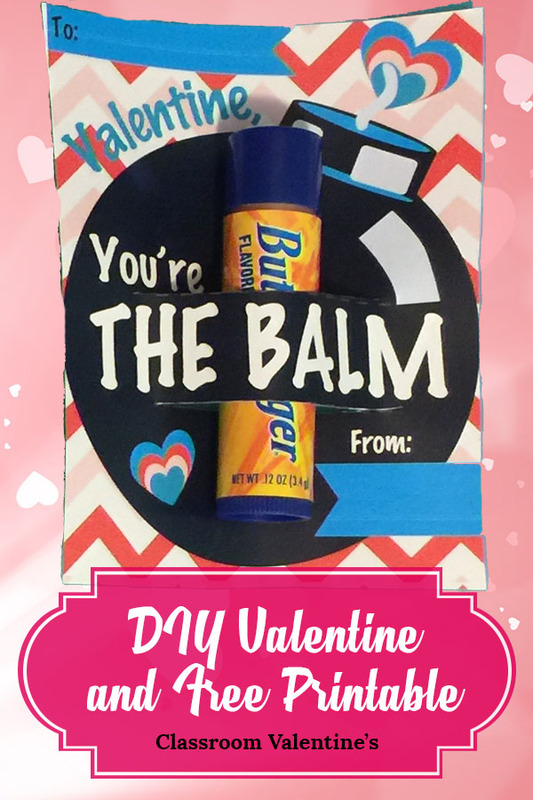 Share the love by pinning this You’re the Balm DIY Valentine Gift!